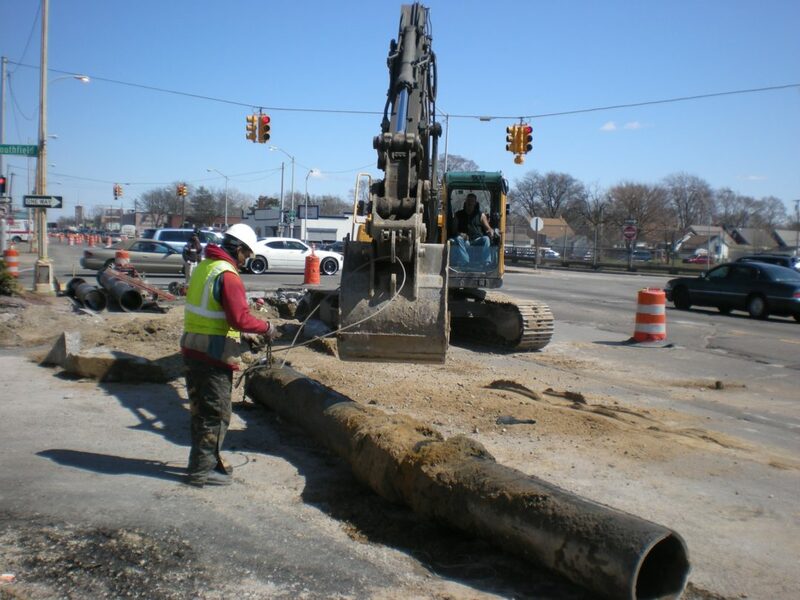 This three-year project involves the as-required maintenance (including emergency repairs) of 12 DWSD offices, 5 service yards, 5 water treatment plants, 20 fresh water booster stations, 10 water pumping stations, and 10 CSO basins. A specialized work force is employed consisting of Custodians, millwrights, plumbers, electricians, masons, laborers, carpenters, and operators to handle maintenance, repair, replacement, and upgrade work, as well as specialty subcontractors to perform such work as pump and motor refurbishments and high voltage electrical work. Project involves energy efficiency analysis and upgrades and complete Custodial Services of the Facilities. Our staff inspected, cleaned, and made necessary repairs to ensure the continued use of the boilers in these facilities. 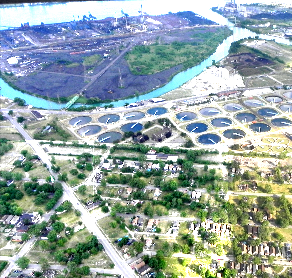 Lakeshore also installed oil dispensing systems in the West Yard, and Waste Water Treatment Plant. The scope of work included installing new oil holding tanks, piping, fill hoses, and electrical. Lakeshore also performed a large sludge pit reconstruction project at the Central Services Facility. The scope of work involved demolition of 6 existing smaller sludge pits, and a separate spoils storage area followed by the construction of 6 new larger concrete sludge pits, and a new spoil containment area. Lakeshore also added an 8-foot diameter manhole on top of an existing 42 –inch sewer for this project.